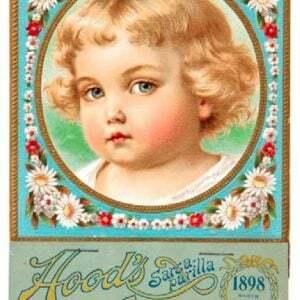 Lot of three early die-cut calendars on heavy cardstock for Hood’s Sarsaparilla Medicines, ea. w/ full calendar pads. 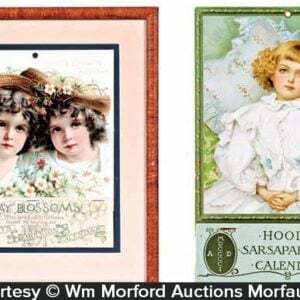 1895 and 1900 (are both in attractive matching matted frames); 1892 (unframed). 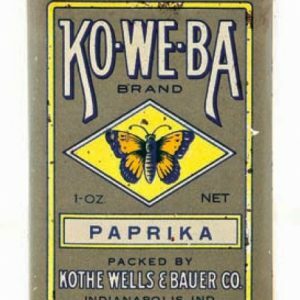 SKU: 80-248. 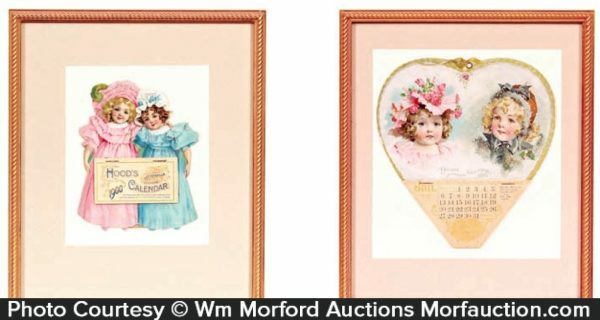 Categories: Antique Calendars, Dental/Medicinal. 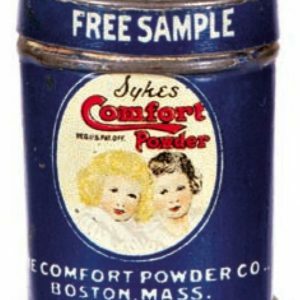 Company/Brand: C.I. 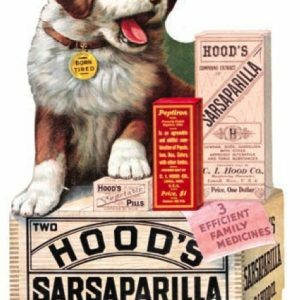 Hood Co., Hood's Sarsaparilla. 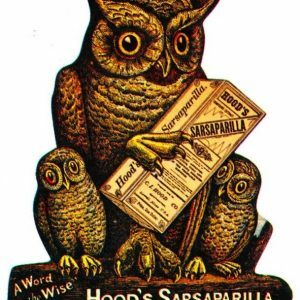 Hood’s Sarsaparilla Calendars: Lot of three early die-cut calendars on heavy cardstock for Hood’s Sarsaparilla Medicines, ea. w/ full calendar pads. 1895 and 1900 (are both in attractive matching matted frames); 1892 (unframed). First two are vg. 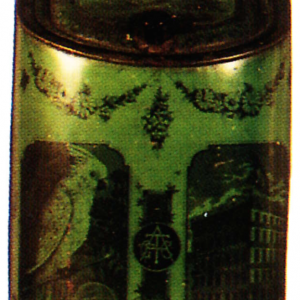 to excellent (1895 has minor toning and missing protective cover tear sheet); 1892 has faint, trace staining at top edge (nothing offensive or detracting).